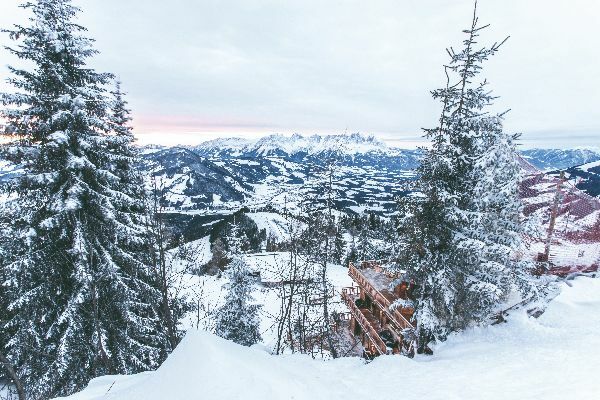 The Hahnenkamm Lodge is situated in a unique location at 1645 m above the roofs of Kitzbühel – where an ultimate ski-in and ski-out adventure is starting right on its doorstep. 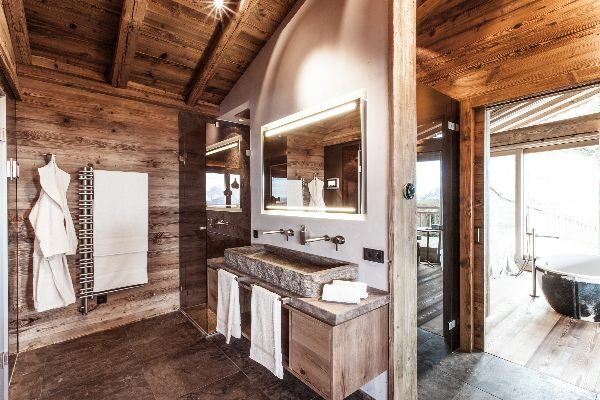 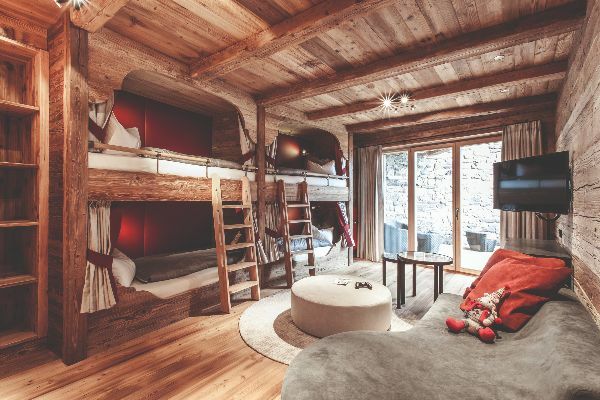 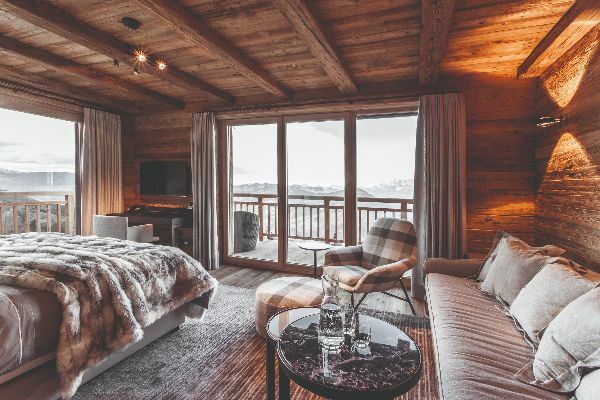 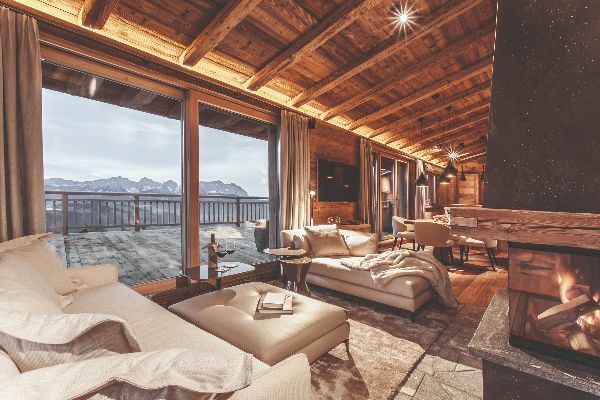 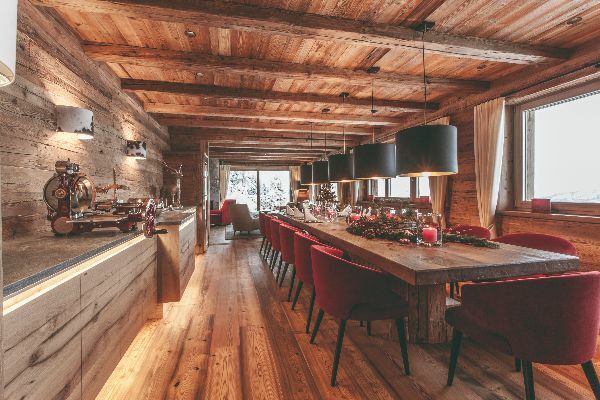 Amidst the best ski area of the world and just 50 m from the start of the legendary Hahnenkamm race the fully-catered hideaway redefines the concept of a mountain holiday, where luxury takes on a new dimension. 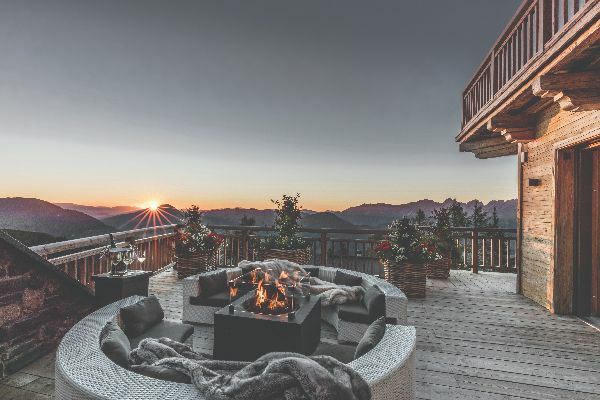 The contemporary Alpine-style architecture offers a flawless fusion of natural materials and modern touches and enhances this picture to perfection. 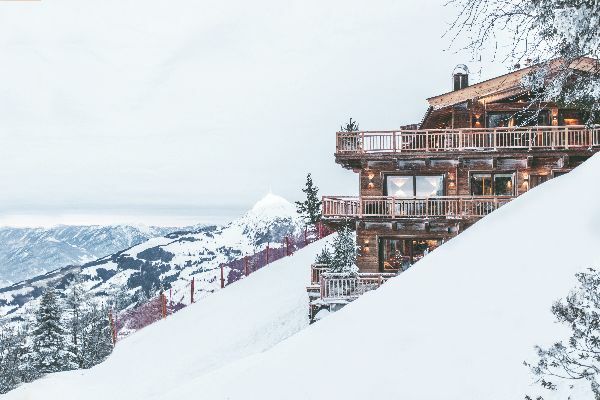 Five chalet suites with space for 12 guests offer blissful retreats and a discreet first-class service, which crowns each day with exquisite culinary delights and leaves no wishes unfulfilled. 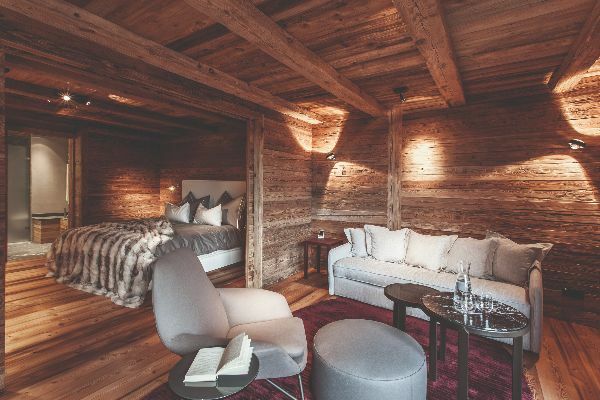 This unique place of personal renewal and revitalization creates an incredible feeling of freedom, far away from the toils and troubles of everyday life.